Evolution of a portfolio-based design in ecology: a three-year design cycle. Biology students at work: Using blogs to investigate personal epistemologies. The antecedents and consequences of students´ autonomous motivation: The relation between need-support, motivation, and academic achievement. 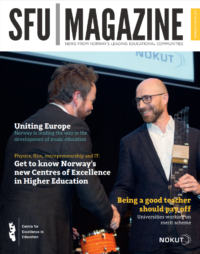 NOKUT has released the eighth edition of SFU-magazine. 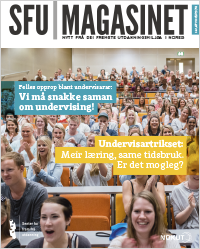 Click on the cover to read it in Norwegian. The English version will soon be available here too. 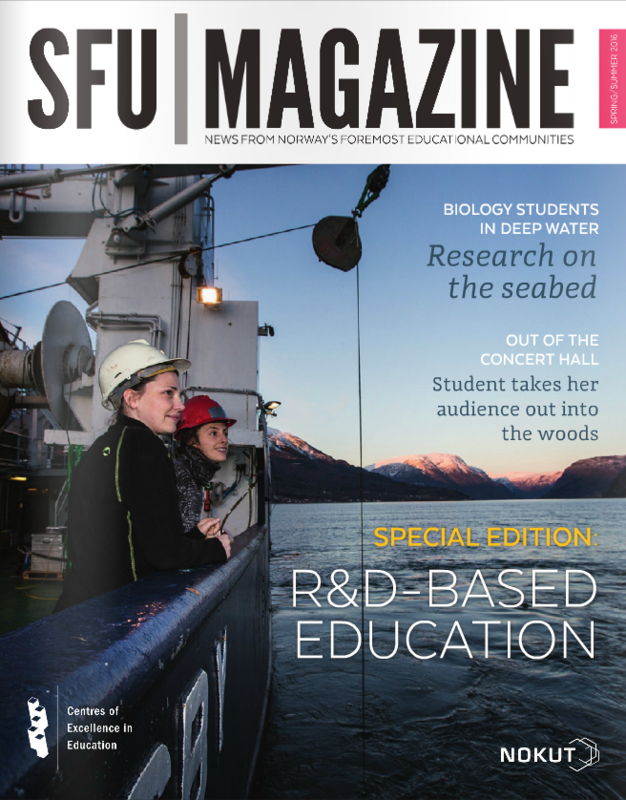 NOKUT has released the seventh edition of SFU-magazine. 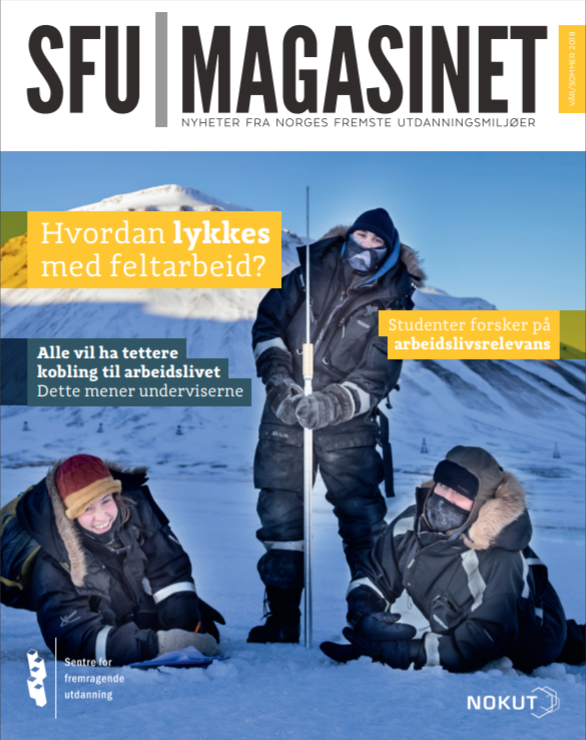 Click on the left cover to read it in Norwegian, or on the right cover to read it in English. 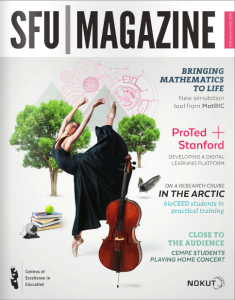 NOKUT has released the sixth edition of SFU-magazine. 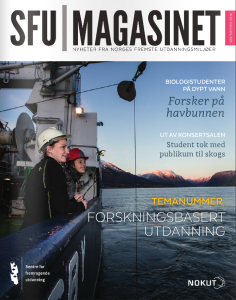 Click on the left cover to read it in Norwegian and on the right cover to read it in English. 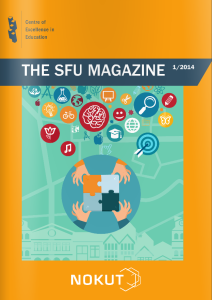 NOKUT has released the fifth edition of SFU-magazine. Click on the cover to the left to get the Norwegian version or on the cover to the right for the English version. 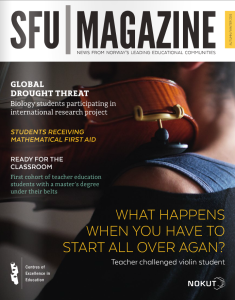 NOKUT has released the fourth edition of SFU-magazine. Click on the cover to the left to read the Norwegian version or on the cover to the right for the English version. 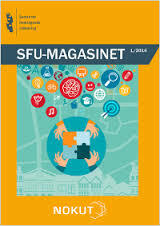 NOKUT has released the third edition of SFU-magasinet. 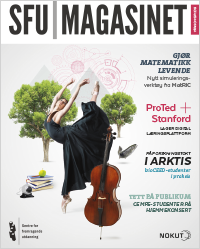 Click on the cover to the left to read the Norwegian version, or on the cover to the right to read the English version. 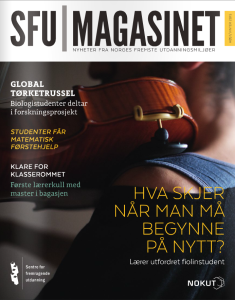 NOKUT has released the second edition of SFU-magasinet. 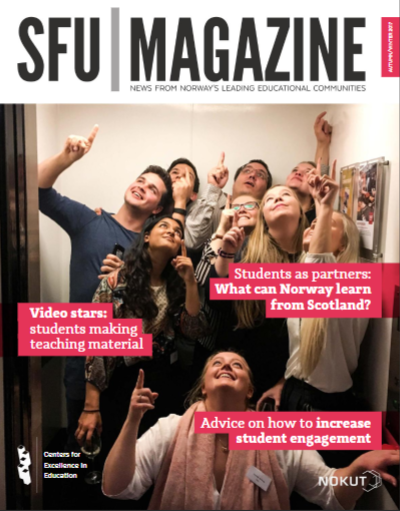 Click on the cover to the left to get access to the norwegian version (pdf), or on the cover to the right to get access to the english version (web). NOKUT has released the first edition of SFU-magasinet. 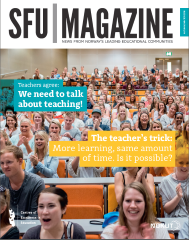 Click on the cover to get access to the web version in Norwegian, or on here to get the PDF.